Explore the amazing archaeological discoveries of Tyre, Beersheba, Hazor (a Canaanite capital city), Jericho and other cities mentioned in the Bible. Learn how the Dead Sea Scrolls provide evidence of God’s preservation of the accuracy of the copying of scripture. 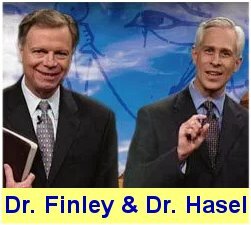 Fantastic finds in the Middle East have stimulated a greater interest in the lands of the Bible. Archaeology does not prove the Bible is inspired, but it does present evidence for seeking minds that confirms its authenticity. 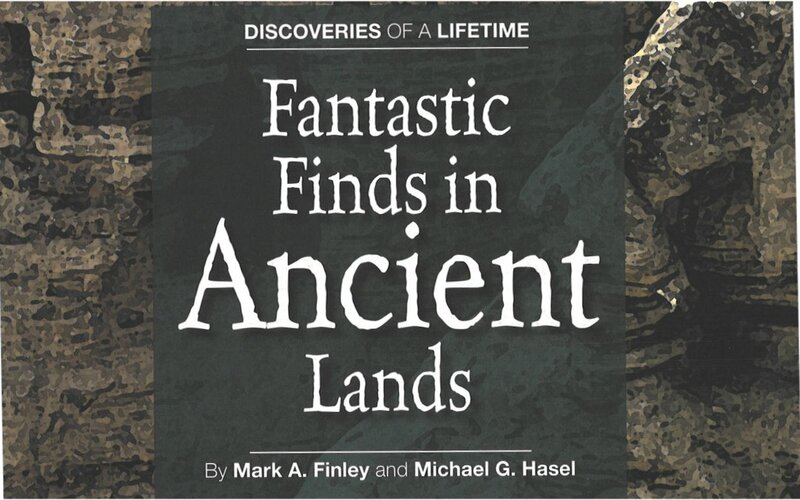 Fantastic Finds in Ancient Lands is the third of five courses in The Discoveries of a Lifetime series taught by Dr. Mark Finley and Dr. Michael G. Hasel. 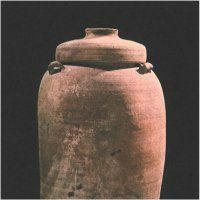 This lesson explores the amazing archaeological discoveries of Tyre, Beersheba, Hazor (a Canaanite capital city), Jericho and other cities mentioned in the Bible. Learn how the Dead Sea Scrolls provide evidence of God preservation of the accuracy of the copying of scripture.